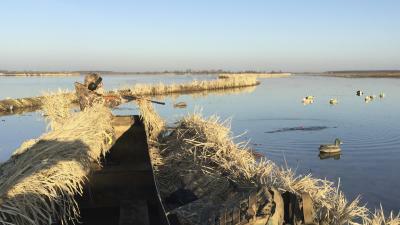 Blogs / moo's blog / My son became a duck hunter last Saturday at North Roberts! 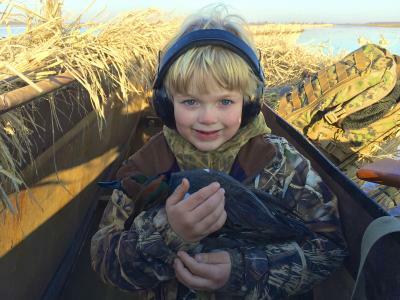 My son became a duck hunter last Saturday at North Roberts! 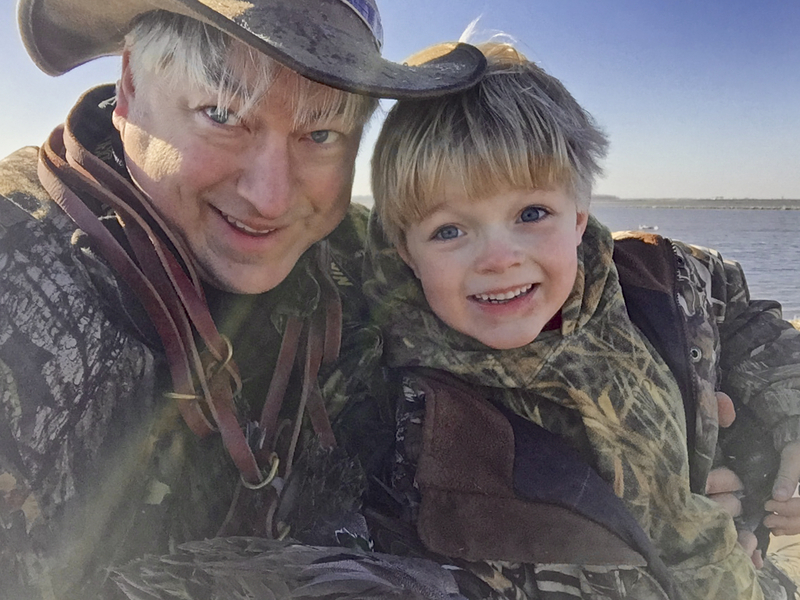 Ben and I had a great Daddy & Son hunt last Saturday at North Roberts! He has been on several duck hunts before now, but this was the hunt when he became a duck hunter. "My 6-year-old son Ben and I are having a great time hunting North Roberts this morning! The ducks have really been flying and even responding to the call. I can hear other guys throughout Section 2 calling and shooting. 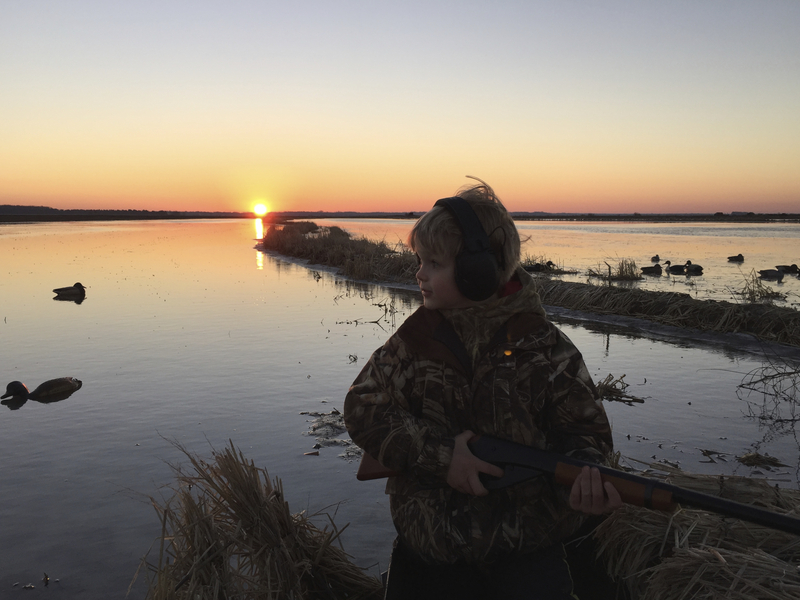 The high points of the hunt for me were seeing my son be absolutely still as we worked several groups of mallards in succession. 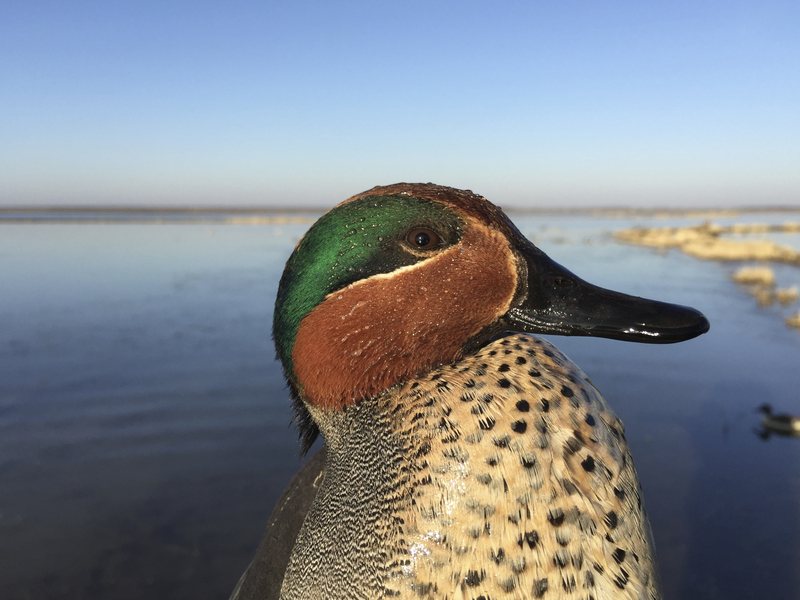 We even landed a Suzy in the decoys! 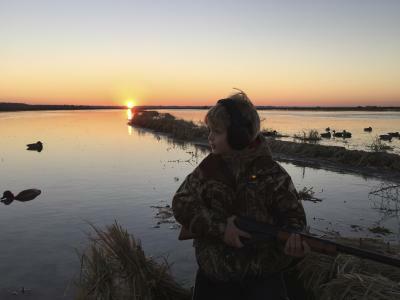 I could not have been prouder of my Ben, since being perfectly still and silent while mallards wheel agonizingly overhead is tough even for adults! 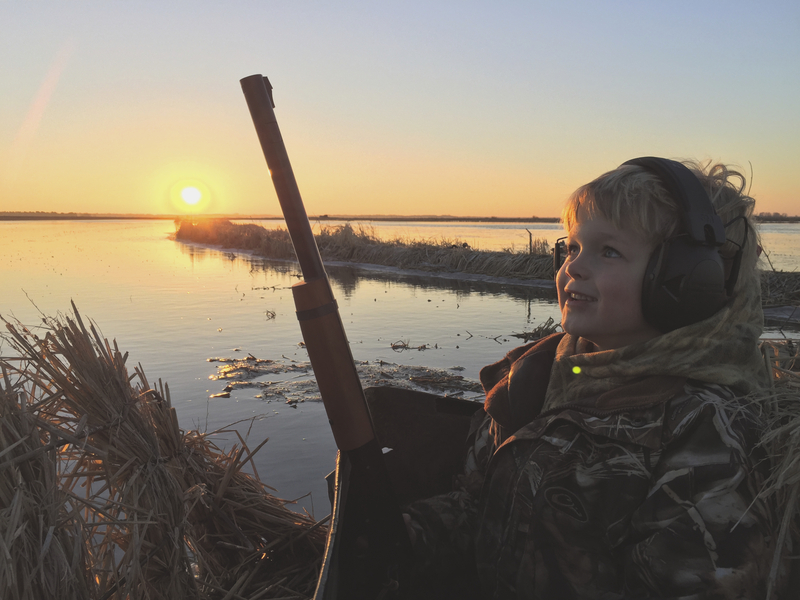 I will always treasure this time in the pit with just Ben and me, teaching him about ducks and geese, calling, gun safety, and discussing all the things that come to the mind of a young boy watching the sun come up. 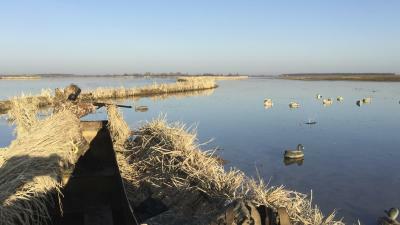 I hope you guys are enjoying your hunts as well!